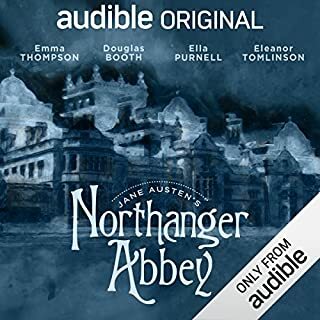 The narration by Joanne Froggatt was fantastic, the accents, voices etc really worked well. BUT the audio volume levels are all over the place at times and I found myself regularly playing with the volume control - sort it out Audible! But most of all, I know this is a classic book and everything, but I just don't like the story. And I don't like the characters. Nor do I care about what they get up to next, so I just didn't really engage with this book. Seems like i'm in the minority here, but much as I wanted to like it, I just wasn't that impressed with this one. The cast, voices and narration were brilliant; the "atmospheric" music and background noises OK but a little intrusive at times, but it was the story that just didn't hook me in. It was pleasant enough but rather predictable and I just didn't care enough about the characters. I'm disappointed that I didn't enjoy it more. 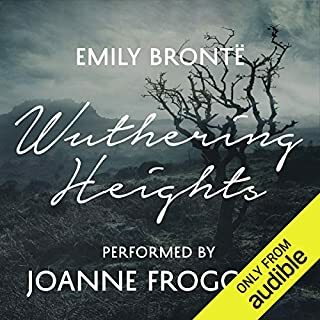 Lovely adaptation and Emma Thompson as the narrator/Jane is superb. 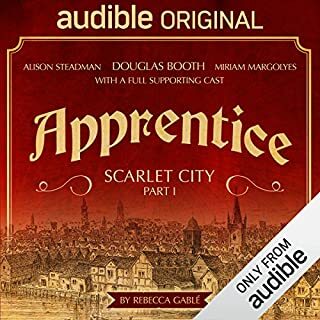 However this was my first dramatised audible book and it took a bit of getting used to. The background noises were very off putting and sometimes it was a little difficult to understand which character was speaking. Having said all that, it was very enjoyable!